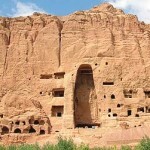 United Nations, March 11, 2011 (IPS) – Afghanistan’s historic Bamiyan Buddhas, destroyed by the Taliban 10 years ago, will not be reconstructed despite claims the 1,500-year-old statues could be repaired, the United Nations Educational, Scientific and Cultural Organisation (UNESCO) has said. The decision follows a two-day meeting of scientists, Afghan officials and donors in Paris recently. The scientists’ proposals, however, have not been accepted by Afghan President Hamid Karzai and his government, which has indicated it, will not go ahead with restoration. 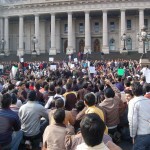 The group believes the decision is politically influenced and reflects the continued discrimination aganst Hazara peoples in Afghanistan. 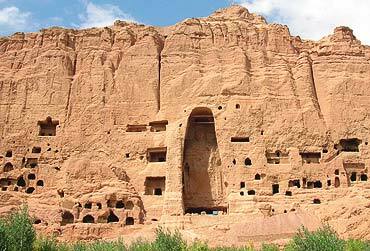 “But the same government didn’t pay one dollar for the Bamiyan Buddhas,” the spokesperson told IPS.